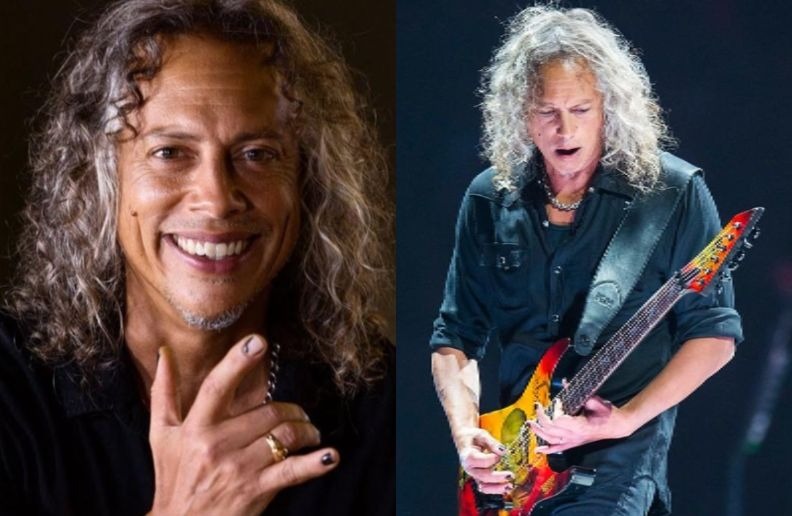 In an interview with Mixdown Magazine, Metallica guitarist, Kirk Hammett talked about a possible new album from the band. “When I was 13-14 years old, bands put out albums every year. Seriously, KISS put out an album every eight months. None of this eight-years-between-albums. “None of us are very comfortable with the fact it’s been so long – because that is a long time. We’re hoping to avoid that this time around. “This time around, I think we’ll be able to jump on it a lot quicker and jump in the studio and start working. We’ve all vowed to get this one going sooner than later.